The department of University Publications maintains the integrity of the university's business system in conjunction with University Copy. Stationery is ordered through University Copy, which works with Office Depot to provide all stationery products for the campus community. To continue to adhere to our university branding and logo standards, all stationery items must be ordered through https://business.officedepot.com. There is a unique log in and password for the stationery print site. Please see Quick Ordering Instructions for your log in details and user guide. This is a separate log in and password from your current office supply log in. Only users with an Office Depot login and USD credit card will be able to place any stationery orders. If you need to be set up as a user please fill out the Account Set Up Form. As you place your order you will need to input your USD credit card number and complete all required fields. Your order will be placed and routed for final review and approval to University Copy. 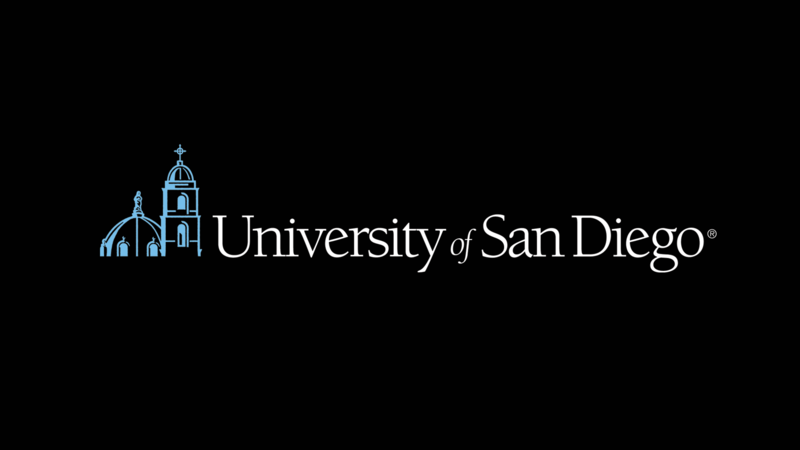 Customer Support: Contact Theresa Andersen at (619) 260-4890 or andersen@sandiego.edu. Download the university's electronic letterhead. Keep in mind that the electronic letterhead should be used in Microsoft Word and sent as an attachment to an email. The e-letterhead does not replace printed stationary and should only be used electronically, because it contains low-resolution images and does not reproduce well when printed. Guidelines and instructions for how to customize e-letterhead templates are embedded within each template. Employees are encouraged to use the "save as" function and rename their e-letterhead template file with a different name, in order to retain the original master templates for future use. The university's official format for the email signature for all campus employees is as follows. Visit University Copy for help with stationary, including business cards, notecards, letterhead and envelopes.